Receive periodic updates from Liza with specials and promotions. To schedule multiple services in one appointment please view our Packages page. I can’t stress the improvement in my quality of life since becoming a client. Liza provides exceptional services with a professional attitude. She gives personal attention with an empathetic heart. Thank you for taking such fabulous care of me (and my sister!)!!! “Liza’s massages have been extremely effective in my auto-accident recovery. Cupping has brought me instant pain relief. Liza Yowell opened Bodywork by Liza in 2003 with the vision of helping people relax, ease muscular aches and pains, release energy blockages and maintain the health and integrity of their skin. With over 20 years of experience and a calming, grounded, intuitive presence, Liza remains passionate about providing a vast array of massage and skin care modalities to help clients look and feel their best. Her selection of natural, organic, wild-crafted, vegan, environmentally-friendly, and high quality skin care products will keep your skin glowingly fresh, well-balanced, and toxin-free. Regular massages, energy work and facials are no longer a luxury. They have become an integral part in naturally maintaining a well-balanced, healthy lifestyle. Bodywork by Liza has been a trusted Outer Banks tradition that has kept locals and vacationers alike coming back week after week, month after month, and year after year. Staying true to the casual, no-frills Outer Banks vibe that lured us all to this quaint oceanside destination, you will find no locker rooms, hair stylists, nail technicians or exercise classes/equipment…just a small, simple and quiet space where you can find some retreat from your everyday stresses so you can feel and look your absolute best. 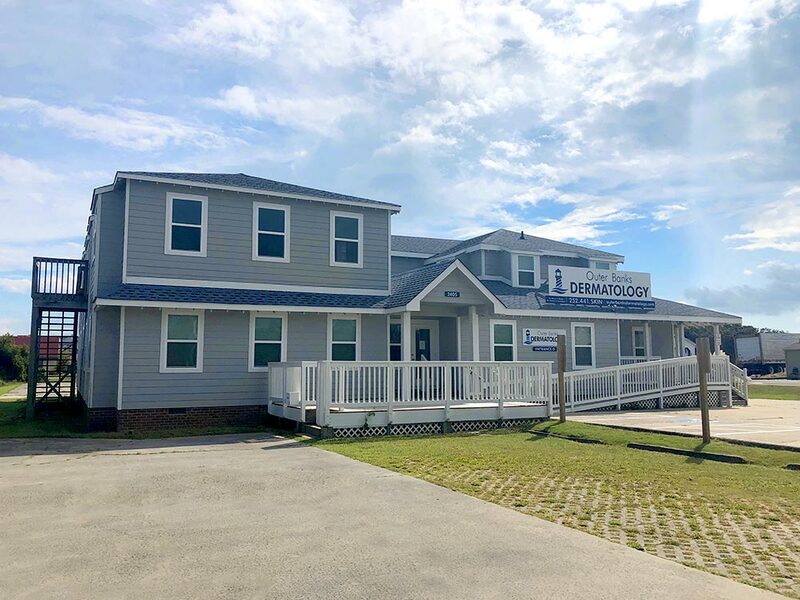 Enter through the main entrance of the Outer Banks Dermatology office and follow the signs up the stairs.